From the infamous Khaosan Road to ladyboys, Bangkok may not spring to mind as being the most child friendly city. However, if you stay outside of the backpacker tourist zone, you will find ample opportunities to explore, learn and experience an amazing side of Bangkok with kids. I have loved Bangkok since my first visit more than 10 years ago and couldn’t wait to share my love of the city with my son. 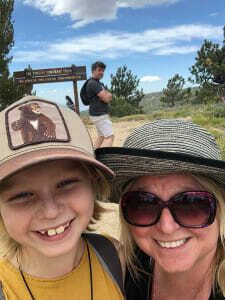 It’s always fun to revisit places with the fresh eyes of a child as well as look for things that may not be on every tourist itinerary but would be super fun for kids. There are a ton of things to do in Bangkok with kids from child centric activity centers like Kidzania to experiencing the local culture. If you follow us at all, you know that I tend to shy away from kid focused activities while traveling abroad. Instead we seek out what makes a destination unique. 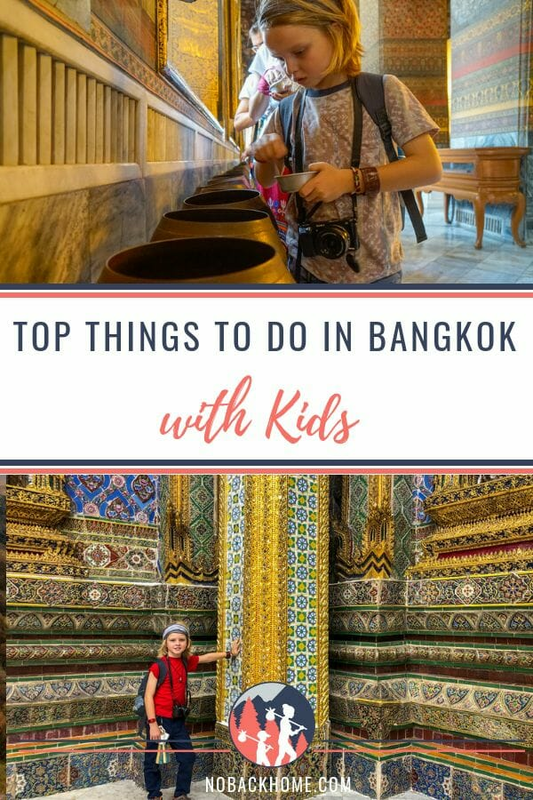 Bangkok has no shortage of activities for kids of all ages, but if your kids need kid time Bangkok has that too! For elementary school ages kids and up, this city is fabulous for just wandering around, exploring the different modes of transport and sampling the food. For younger kids, there are also parks and playgrounds as well as indoor play spaces! 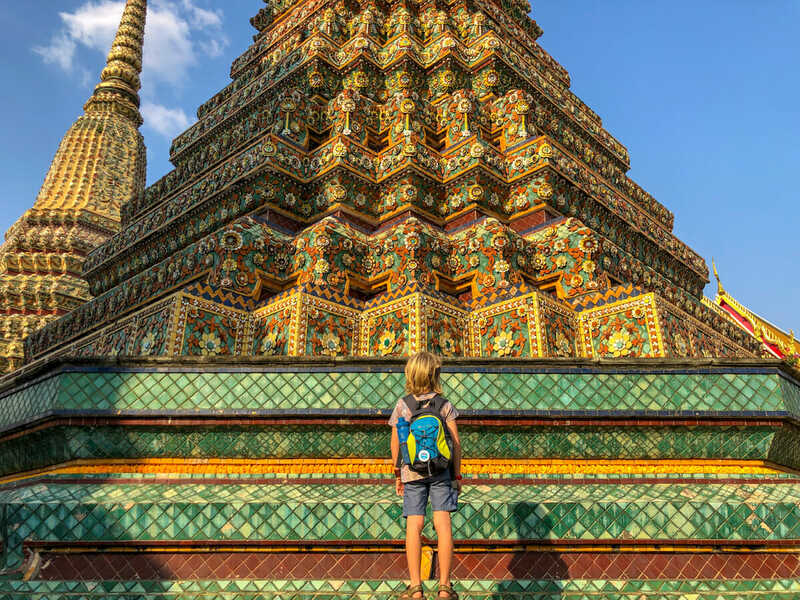 Without further ado, our must do things in Bangkok with kids. My son’s favorite part of any visit to a city is to sample all the different types of transportation. Here we had a long list of things to try from the local tuk tuk to the modern BTS skytrain. A tuk tuk ride is a must. The Thai tuk tuk is a bit different than some others in that it is longer and has a bit more space than traditional tuk tuks. Bargain hard as they are not cheap here in Bangkok for tourists. Every tuk tuk we approached always started at an astronomical rate before we could get them down to something reasonable. One of our guides said on average to estimate a 15 min ride for 100 baht (rate accurate in 2019 at 30 baht/$1). Still expensive compared to other options, it was a good baseline to start our negotiations. Getting out on the water in a longtail boat is another fun transportation option in Bangkok that is a must for families. We took a water taxi (more like a bus) from near the Grand Palace all the way down to Sathorn Pier to have lunch. It was so fun and the perfect opportunity for my son to check out the boats on the river. You can also hire longboats for your own excursion here at Sathorn Pier. Bargain hard and make sure the boat captain knows exactly what you want to do/see and for how long before you set off. In addition to these more unique forms of transportation, there is also a subway, the BTS skytrain and of course tons of buses. For the adventurous, try your hand at riding on the back of a scooter taxi! If you are looking for a fun tour that takes in a tuk tuk ride AND a boat ride, plus hands on family friendly activities, check out the Family Tuk Tuk Tour at Explique. One of my fondest memories of Bangkok was seeing the Temple of the Reclining Buddha in person. During my visit it was under renovation so I couldn’t get a great view. This time however it was fully open and amazing. This is a must do temple on any Bangkok to do list. Even kids who aren’t super into temples will enjoy seeing how massive the Buddha is. It also doesn’t hurt that the temple has many cats roaming around. If you kids aren’t so into the wat, make a game for your little ones to see how many cats they can count during their visit! We found 9. When you visit the Buddha also make sure to grab a bucket of coins to deposit in the bowls lining the back wall. One coin in each bowl all the way down the line is said to bring good luck. My son disagreed saying he got bit by mosquitos 3 times just after our visit so he must not have gotten any luck! Tip: Go in the late afternoon to avoid the crowds. As with all temples in Bangkok, dress is important. Shorts are allowed here, but it is advised to cover shoulders and that women have their knees also covered. Additionally, you will be expected to remove your shoes when entering area for the Reclining Buddha, so slip on/off shoes are recommended. This is a Bangkok must do, but I must admit our latest visit was a bit of a nightmare. It was SUPER packed and the dress code was quite erratic. 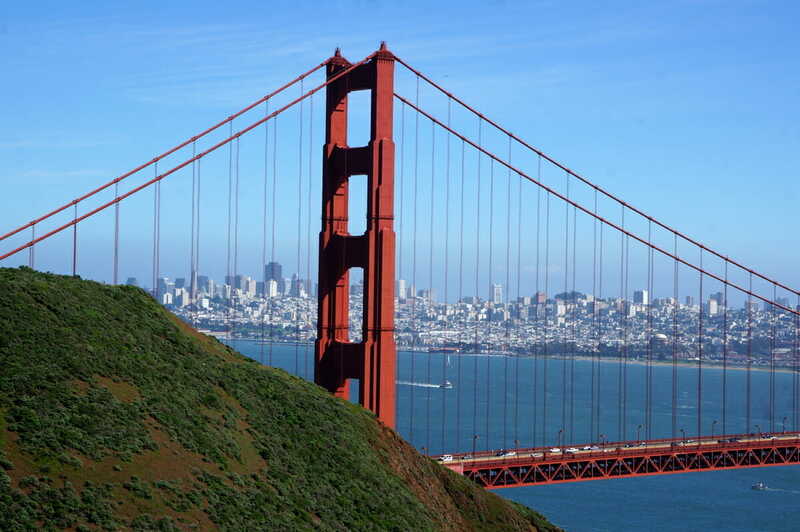 However, you would be remiss to leave the city without a quick visit at least. The Grand Palace is spectacular and massive! The grounds of the Grand Palace quite large and can take a bit of time to get around, so plan accordingly. The Grand Palace was built in the 18th century as a residence for the king. It is now used only for state ceremonies and as one of Thailand’s most popular tourist attractions. Once you get past the crowds and the regulations, wandering around looking for a quiet corner is fun. The buildings are quite impressive and colorful. There are murals, the Chapel of the Emerald Buddha as well as many other figures to seek out. Kids will enjoy all the colors and statues throughout the pristine grounds. First thing to note is the crazy strict dress code. I had read everything online and was sure that we had followed all the rules. Upon our arrival we were turned away due to my leggings. Argh! Tight jeans were OK, but leggings are not. Also, if your jeans have holes in the knees, that is also not permitted. You MUST have your knees covered and you cannot wear leggings. They could update this policy to include no tight jeans, so be prepared just in case! Other things to note, the Grand Palace is packed with people. If you have small kids, consider wearing them in a sling or backpack as it will be quite overwhelming for them to be on the ground as strollers are not permitted. If it is packed during your visit, you can skip the Emerald Buddha even though it is one of the most revered sights in Thailand. The area is heavily congested and can be overwhelming for small kids. Instead focus your energy on the other Buddha statues around the premises. We visited in the early morning as many online had recommended, but found ourselves there with loads of tourist buses. Instead, we heard that if you visit after lunch, many of the tourist buses have left for the day. It is much hotter at that time, so bring plenty of water and snacks as there is nothing to purchase inside and there is a strict no re-entry policy. Note that the Grand Palace closes at 3:30 p.m. so do not wait too late in the day to visit. Floating markets are woven deeply into the culture of much of Thailand with settlements often focusing on rivers. While many floating markets these days have transitioned to land, with only a few farmers using their boats as transportation to the market, it is still a sight to see. There are a few floating markets in Bangkok, but for most visitors a visit to a floating market means heading out of the city about an hour or so. Kids will love the chaos of the boats cruising through the narrow canals and the many yummy foods to sample. We were overwhelmed with options on which markets to visit, so we opted for a LONG day tour of many. I would not recommend this for small kids, but my 8 year old son loved it. Our tour was only supposed to visit the authentic local markets, but we really wanted to experience the chaos of the ‘for tourists only’ Damnoen Saduak Market that we had seen so many photos of, so our tour was able to switch out one of the more traditional markets for it. 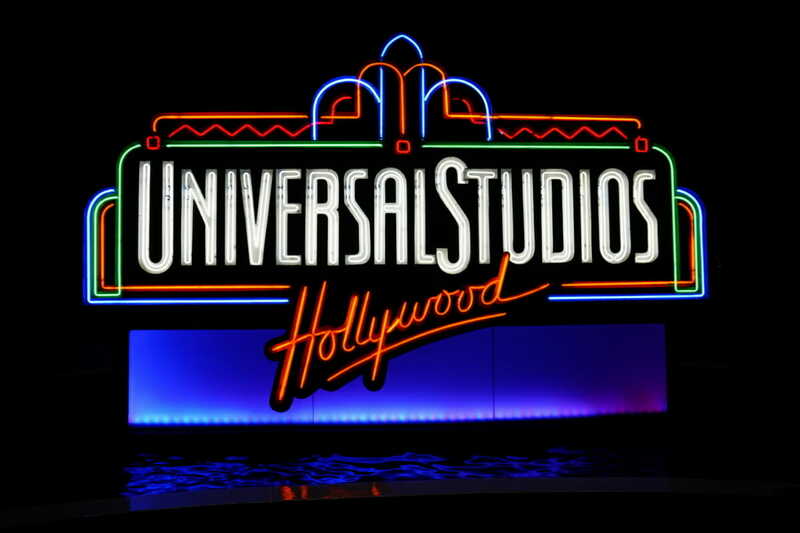 It was totally touristy, but exactly what we had imagined it to be. It is worth a quick visit just to get that busy water market feel. We also visited Amphawa Floating Market which is the second most popular floating market. It isn’t quite on the river as much as we had envisioned, transitioning much more to land these days with only a few boat sellers on the water. The most authentic floating market we visited was at Tha Kha Floating Market. It was quite small with only a handful of boats, but it was picturesque and welcoming. The food stalls here are also delicious, so stay for lunch! If a long day trip is too much and you want to stay close to the city, check out With Local’s floating market tours or other Bangkok private tours (use this code to get €15 off your first tour of €40 or more). We chatted with one guide at With Locals about doing a 3 hour market tour in Bangkok that was less touristy than the ones we visited. However I read online that some families regretted not doing the main tourist markets because the smaller ones didn’t quite have the flavor they were looking for. If you go on a tour to visit the floating markets outside of Bangkok, try to add on a visit to the famous train market. It is fascinating to see the train roll over the market stalls up close. Be prepared it is a madhouse, but most tour companies have places where their guests can stand to see the action, but out of the way. One of the best things about Asia are their vibrant night markets. Bangkok has no shortage of night markets focusing on everything from food to clothing. Many neighborhoods have their own Night markets, but one of the most well known these days is the train tracks Ratchada Rot Fai Night Market. This is a massive market and actually quite a bit aways from most areas with less transportation options, so we don’t recommend it if you have kids who need to get to bed early. We loved the Rot Fai Night Market 2 (same name as above) behind the Esplanade Mall. It was packed when we arrived with tour groups, but soon mellowed out enough for us to meander our way through the tiny lanes snacking on roti, fried chicken with Thai spices and savory Thai pancakes with crab and other seafood. For a mellow night market, head to Bangkrak. It was opposite our favorite restaurant Queen of Curry so we spent some time checking out the different stalls. We sampled lots of sweet and savory dishes for super cheap. It’s worth a visit if you are in the area or can get there easily on the BTS skytrain. If you feel nervous to go on your own, With Locals (use this code to get €15 off your first tour of €40 or more) and other food tour groups provide guided tours of different markets. We found that each market had similar foods to what we had found in other places so a tour wasn’t necessary. Definitely come hungry, with cash in hand and ready to eat while standing up. Our tips are to avoid bringing backpacks as much as you can only due to the narrow pathways and the crowds of people! Wat Arun is one of the most beautiful landmarks on the Chao Phraya River and as such is also one of the most photographed! It can easily be visited on the same days at Wat Pho or the Grand Palace, but you might plan for at least 2 hours. The best view of course is across the river, but we also enjoyed seeing it as we approached by boat. It is much less crowded than the other temples across the water, which is a welcome sight! Before you enter, check out the stalls around the temple where you can rent traditional clothing to wear for photos inside the temple. This is especially fun for everyone when temple fatigue sets in! Golden Mount is a quick and easy temple that has great appeal to families. The walkway up to the top of this man made mount is filled with trees, bamboo and misters to cool you down. It was a pleasant walk up the 300+ stairs, so don’t be scared off by the number. As you reach the treeline, the kids will enjoy ringing the bells and gongs lining the path. Once to the very top, enjoy the breeze and the view over Bangkok. This temple is only 50 baht and can be done quite quickly if you are running out of time, but was one of my son’s favorites due to the hands on “activities”! We did not have time to visit the Amulet Market on our most recent trip, but it is a fun place for families to explore, especially if there are any collectors in the group. My son loves places like this where he can learn about the different stones and what they help the body with. He has already gifted me a worry stone from Ireland.. lol. Here you will find stall after stall selling different size Buddhas, stones and good luck charms to carry on your trip. Bring your bargaining skills and some cash as you will not leave empty handed! We also tried out a local street food tour with WithLocals (use this code to get €15 off your first tour of€40 or more) to get an insider view on what to eat in Thailand. This was so delicious and can be tailored to your family’s liking. Our favorite restaurant was Queen of Curry. The Panang curry was the best I’ve ever had! My son also loved his chicken satay. If you are not sure where to go for lunch or dinner, grab a cab and head over! At almost every BTS Skytrain stop is a mall, or so it felt on our visit. Our guide told us that Bangkok is full of malls mostly because the Thai people like to visit them in order to soak up the air conditioning! We also found the malls to be great places to wander around in as we traversed several city blocks on the way to the train. Not always the most direct route, but it was a good place to cool down and see how the locals live. We enjoyed visiting Terminal 21 and the Emporium to get a view into the modern side of Thai life! If you really want to get some shopping done however, you must head to the Chatuchak Weekend Market. This market has everything you need as a local or a tourist. Tons of stalls selling cool artisan crafts, custom t-shirts, souvenirs and items for everyday life. It is hot and busy, but worth the visit. While there, make sure to sample some of the famous coconut ice cream (look for the long lines!) in a coconut shell. You cannot leave Bangkok without getting a massage. Yes, most places will allow children as well. We only know of the places near to where we stayed in Sukhumvit, but massage salons are all over the city and generally priced about the same. Expect to pay around 250-400 baht for a 1 hour foot massage (this also includes a neck and shoulder massage too!). Kids pay the same price, so don’t expect discounts just because they are smaller! If you need a few recommendations to get you started, check out Urban Retreat at Asoke and Phrom Phong stations, Dhara and even more on TripAdvisor. As I mentioned previously, there are a ton of local transportation options in Bangkok that are worth checking out. My son loved taking the long tail boats and tuk tuk’s when possible. On a daily basis however, we found that our standard go to options were the Skytrain and bus systems. The Skytrain and metro trains operate all over the city for quick and efficient transport. They are often packed, but we experienced no issues. We used the trains as much as we could since they were much quicker than using the streets due to the traffic congestion. The BTS is not one of the cheapest transportation options in the city, but it is still manageable. A typical train journey costs around $1 per person one way. The last option for getting around town that kids will enjoy are the local buses. We sampled many of these and had fun riding with the locals. Some buses are non-AC and some are more modern with AC. The color of the bus usually indicates what type it is. From our experience the red buses are non-AC and are the cheapest. A 40 minute ride on one of these cost just 6.5 baht. The Yellow buses have AC and cost around 13 baht each. This was by far the cheapest mode of transportation. If you are going to go by car and there is a direct bus, save a few coins and hop on for the experience! Google Maps will show you some bus routes for your journey, but we also found the locals extremely helpful. Deciding where to stay in Bangkok with kids was a tough decision for me while booking our trip. I can never decide where to stay in big cities like Bangkok since everything is so spread out and traffic is a big concern. If you are visiting for a short time, location is something to factor in as well. That said, we settled on staying in the Sukhumvit area, which we would highly recommend. It is clean, modern and filled with expats. I was so happy with our choice as we always felt safe, comfortable and had many western amenities nearby. My son loved visiting the local mall each afternoon to pick up a croissant and baguette for breakfast the following morning. We stayed in an Airbnb which technically is illegal we later found out. However, it is not the customer who gets in trouble, it is the person renting out the flat. We had zero trouble and loved it. Our building was filled with other Airbnb renters as well as was evidenced each day around noon! If using Airbnb makes you uncomfortable there were several hotels on our street including the Hyatt Place and the Hilton. Regardless where you choose, I would highly recommend finding a place that is within a 10 minute walk of a BTS station. Even if you aren’t into public transportation you will learn to love it here with the crazy road traffic. 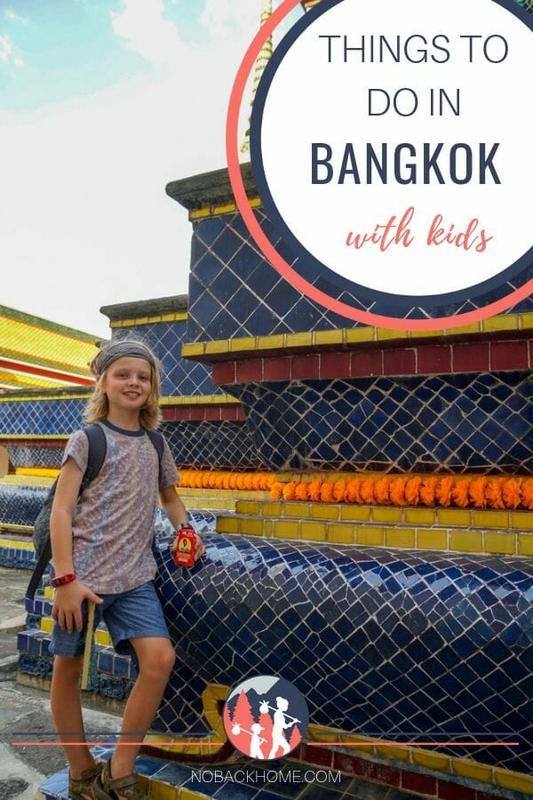 Have you been to Bangkok with kids? Do you think you would enjoy it? Bangkok with kids is a wonderful introduction to Asia. 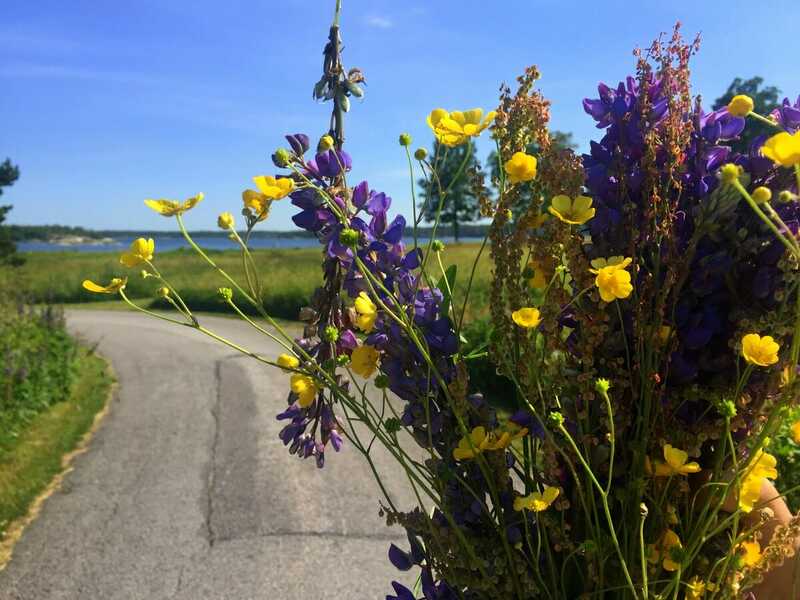 The city is modern, organized and easy to traverse but also filled with a delightful array of smells and sounds that will energize any first time visitor. The food is delicious and easy for even picky eaters to get into. We highly recommend Thailand and Bangkok as a place for first time visitors to Asia! Are you headed to Vietnam while you are in SE Asia? If so, check out our other posts to help plan your trip! Wow, a long list of things to do with kids in Bangkok. Glad to see that kids can have a lot of fun too in Bangkok. Thanks for sharing about it.